We are a team of SEO professionals, strategists, and conversion experts. As San Diego's premiere SEO company we understand the requirements for results, and the need for ROI. We spend the time to understand your goals and objectives and work to ensure your spend to obtain the client is justified. Successful businesses are backed by great marketing strategies. 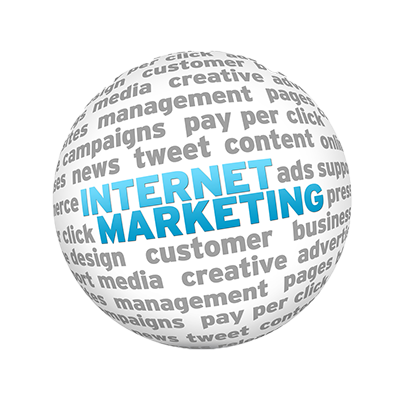 We bring your products and services to the Internet and make them relevant to consumers using SEO, PPC, and Social Media marketing strategies. We love promoting business products, services, and concepts. We enjoy discussing it all and want you to know and understand what we're doing for your SEO, Adwords, and Social Media presence. Our clients will tell you we're REFRESHING to talk to. Don't Settle. Get What Works. Experience and a History of Results... Our expertise travels across over 8,000 clients served, 20 Years of business marketing and management experience, national and international campaigns and exposure, and working with both SMB and Corporate clientele. You can count on us to deliver! 1. How long have you been providing SEO services? Experience makes a difference. Do you want to put your business in the hands of an apprentice or a company that has been around for more than 10 years and knows the complexities and consistent change of the Search Engine algorithms. 2. Do your clients websites rank for keywords important to attracting searches? If they don't then how can you expect them to rank yours and attract the prospects and visitors your website needs to make conversions? 3. How do clients rate the quality of your service? If an SEO company has been around for any period of time they should be able to provide you with testimonials and references of clients who have used their services and are happy to tell about their experience. 4. Does your company guarantee 1st page ranking? Google advises businesses to stay away from companies that guarantee 1st page rankings. Many of those companies use blackhat techniques that get you penalized shortly after. A whitehat company should show you results and build confidence. 5. 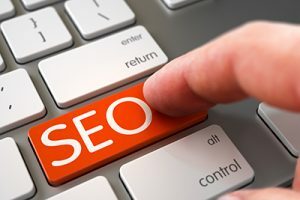 What are your main SEO strategies? If a company tells you that they cannot discuss their strategies it is time to walk away. There is no magic wand to SEO. There are over 200 ranking factors that come into play and they must be addressed in order to successfully rank a website well. 6. What do you do for Inbound Linking? Inbound links are one of the largest, and most abused factors in SEO. Some SEO companies engage in blackhat link building which may show quick results but end up hurting you in the short and long run. Google places an extremely high importance on your inbound links and their quality. It's not something you should risk as it takes a long time to clear them and recuperate from penalties you get from it. There should never be a blanket pricing structure for SEO services. Every case for ranking is different. Every search term or phrase has different competition requiring different resource application and strategies. The company you work with should understand your business and competition before giving you a price. Is your business visible in the search engines? Have you hired a search engine company to do your Search Engine Optimization or tried to SEO your website yourself without reaching your goals? 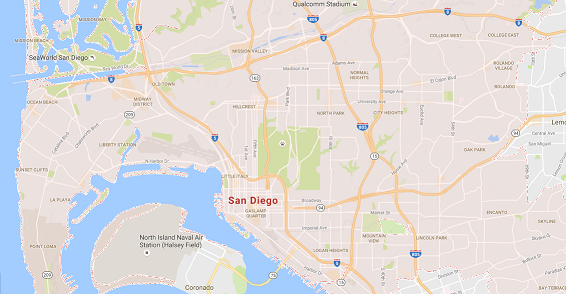 If you’re just realizing you need to work on your ranking or you’ve tried other San Diego SEO companies be prepared to make this your final stop. Why? Because you’ve found us. You’ve either reached us through our natural or local san diego seo optimization, or one of our online advertising campaigns. Now that you’re in front of our website you have probably already had this thought. Can they really help me with my San Diego SEO needs? Can they help me get to the first page of google? Then you might have thought; they got in front of me. That means they can. You’re right! Online Advertising, Local SEO Service, Search Engine Marketing, Pay Per Click Management, and other traffic and customer driving services. If you’ve been email marketed to, cold called, or signed up with some company and have not received the results you’ve been looking for there might be a reason why. You should have found us today by one of the same ways we help drive customers to you. We are the Best San Diego SEO Marketing company and we don’t just tell you what we do. We show you the results. Call us today or fill out the form to find out where your current ranking is for your online visibility.